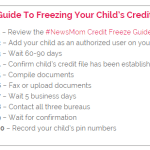 While the TransUnion child credit freeze process is relatively easy, their standard procedure for implementing a “protected consumer freeze” (outlined here) presents a couple of significant security risks. 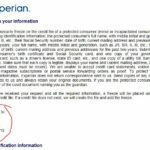 By default, TransUnion asks that you mail the required documentation to a P.O. Box. Security experts advise against sending any sensitive information, like your Social Security number, via standard mail. In fact, there are even laws against printing a full Social Security number on mailed documents in some states. While FedEx and UPS do provide more secure mail options, they do not deliver to P.O. 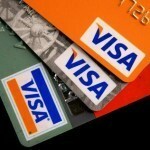 Boxes, and TransUnion only offers a P.O. Box address. After I raised these concerns a few years ago, TransUnion provided me with a fax number to share with our viewers. However, in December 2018 they abruptly disconnected the fax and now refuse to provide a secure alternative to mail for parents to submit the necessary sensitive documents. 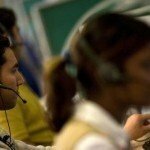 Another security concern, TransUnion use to ask that you give your Social Security number to an Indian call center rep (without an employee ID) before they transfer you to the proper U.S. department. See “You Need My Social Security Number But You Won’t Give Your Employee ID?” for details on the risk of providing your SSN over the phone and an amusing transcript of my conversation with a credit bureau call center employee. 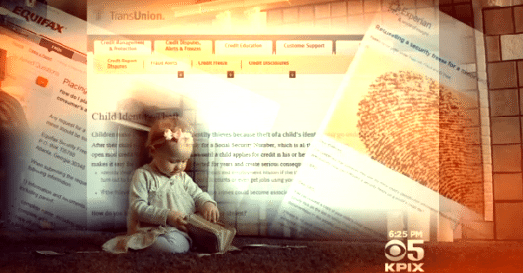 In response to these concerns, TransUnion says it has reminded call center reps that they can use an address or other identifying information instead of a Social Security number. 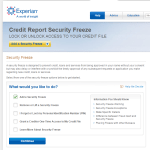 Press option #3 for freezes… then option #4 for information regarding Protected Consumer Freezes. Print this document and fill it out requesting the bureau place a “protected consumer freeze” on your child’s file. 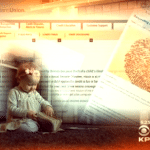 Include your child’s full name, birth date, your full name and birth date, BOTH of your social security numbers and your addresses for the past two years. A copy of your child Social Security Card. We have reached out to regulators and hope to have a secure alternative to share with you soon. In the meantime, you can begin gathering the necessary documents. We suggest holding off on step 3 for Transuion until we update this post with an alternative to mail. However, if you do want to/need to freeze your child’s credit immediately, we highly recommend mailing your documents to the bureaus via Certified or Registered Mail so that you can track the delivery and ensure it arrives safely at the bureau. The overnight address they have provided is likely the safest option. NOTE: We are awaiting confirmation that this fax # is still accurate. Call to confirm before faxing docs to this number. TransUnion representatives advise faxing in the early morning or late at night as the primary fax number can get busy during the day. 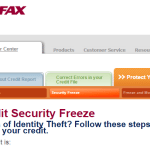 I advise calling TransUnion before faxing your documents and speaking to someone in the U.S. Security Freeze Department to ensure they are awaiting your fax. You can also ask if they will allow you to call back to confirm that they have successfully received your information. Be very careful to dial the fax number correctly. You do not want to accidentally send this sensitive information to an unknown fax. NOTE: While TransUnion does offer a P.O. Box address to mail your documents, security experts strongly advise against sending these sensitive documents via standard mail. Record your child’s pin numbers in a safe place. 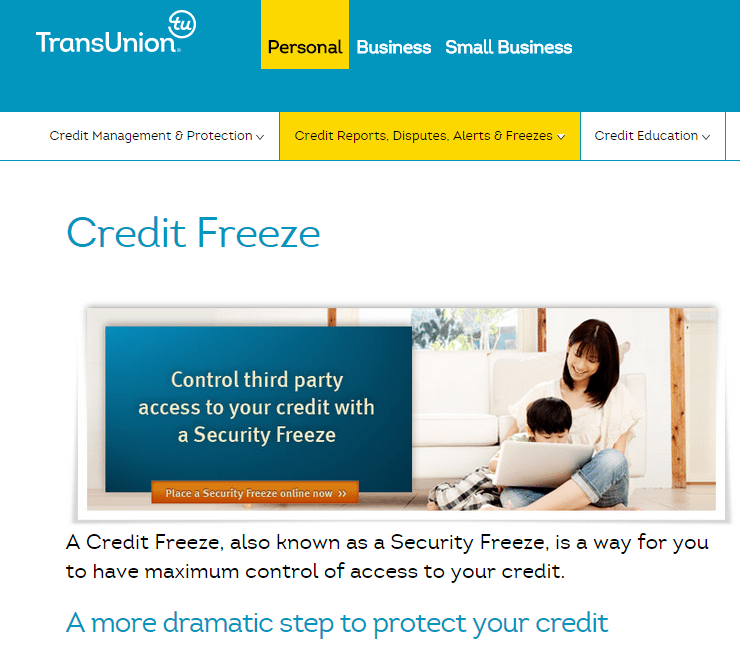 Once your child’s credit file is frozen, TransUnion will send you a letter in the mail confirming that the “Protected Consumer Freeze” has been added. 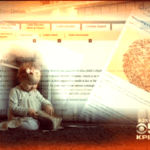 They will assign a “file number” to your child’s account. 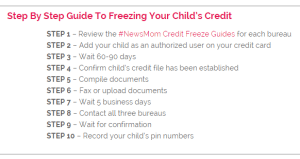 This number will serve as your child’s pin number and you will need it to lift the freeze when they turn 18. TransUnion does not allow you to temporarily lift or “thaw” a Protected Consumer Credit Freeze. You will have to remove it completely and then reapply for a regular credit freeze (which is a very simple online process). It is very important to keep the “file number” in a safe place. 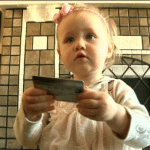 Not having that number will complicate the process of unfreezing the file when your child is old enough to apply for credit of his or her own. Consider storing the number in a safe deposit box with other important documents. You can also record the number by sending it to yourself in a discrete email. Do not obviously indicate what the number is for in case your email gets hacked. Thanks so much for the information about what is needed in a letter of authority. The TransUnion rep in India wasn’t able to tell me what was needed in that document. Has anyone had trouble with the sample Description of Authority? I brought it to a notary today, and she said that it needed more official typewritten language at the bottom where she should sign, stamp, etc. Maybe it varies by state? We haven’t heard of anyone else having an issue. What is currently on the form is all that the bureau needs to freeze the file. It may be that the specific notary wants something else. Feel free to alter as needed. 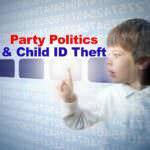 Click above to return to the NewsMom Child ID Theft resource page featuring continuing coverage and unique resources to help protect your kids from ID theft. You Need My Social Security Number But You Won’t Give Me Your Employee ID? Politics Stall Child Credit Freeze Law?